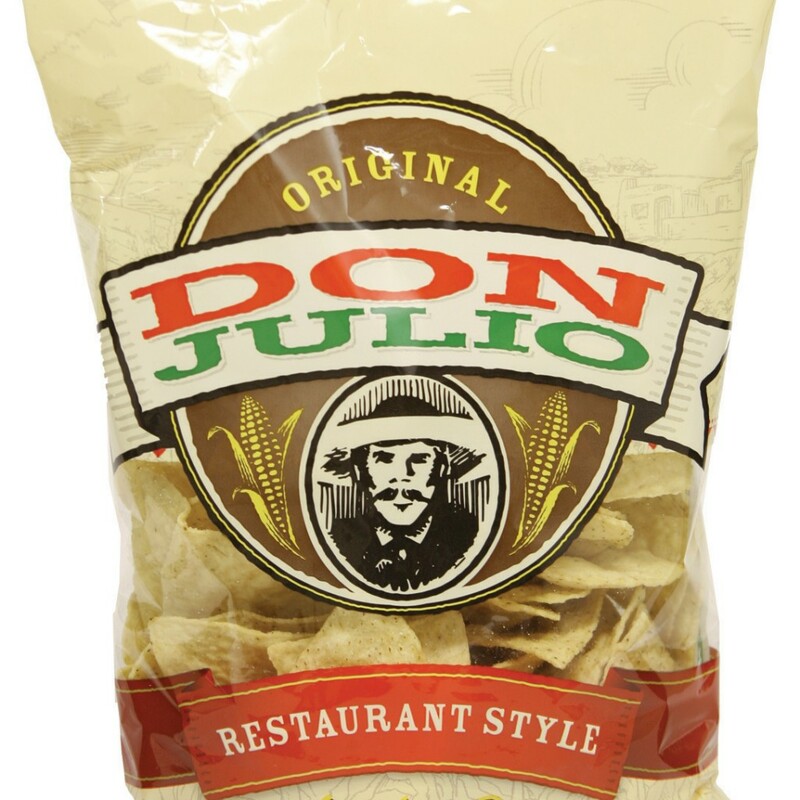 At Don Julio Foods, our authentic Southwest style tortilla chips blend with traditional Mexican flavor and a hometown tradition of quality to go right along with it. That’s what makes us different. That’s what makes us delicious. 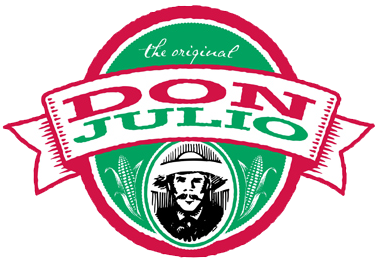 That’s what makes us Don Julio. We aren’t out to be the biggest—although to be good at what you do you have to keep pushing yourself to grow and improve. 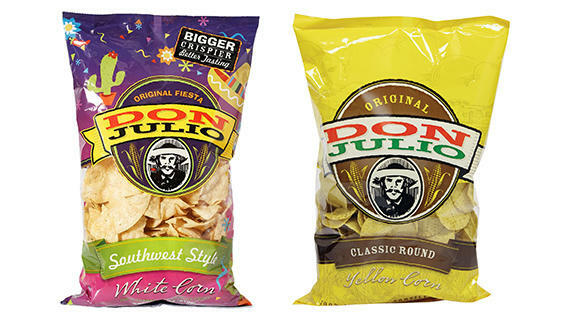 We simply want to be the best: the best manufacturer of the best Mexican food this side of, well, this side of Mexico. 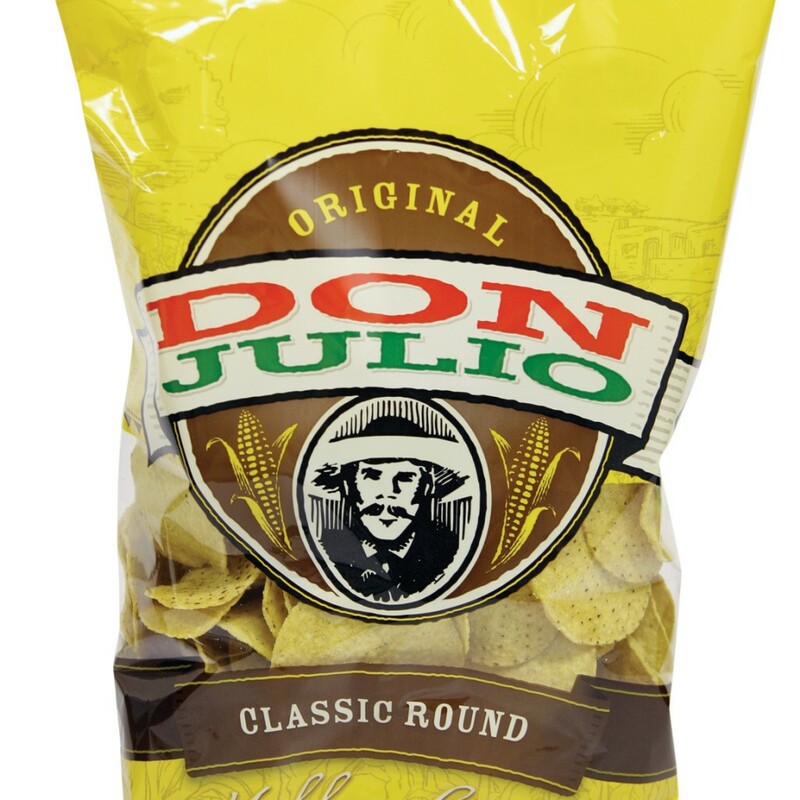 With state-of-the-art manufacturing facilities, a delicious history, and a promise of quality, Don Julio brings you simply the best snack foods and brands any local company could provide. 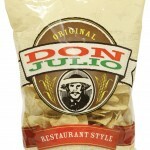 Go ahead, take a bite out of any of our products and let us know what you think. 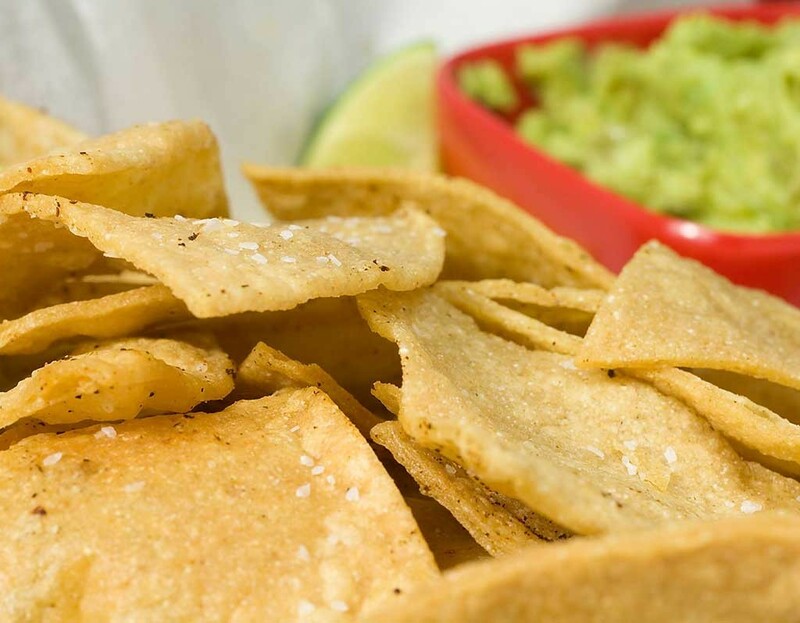 We know you’ll agree we’re deliciously different. 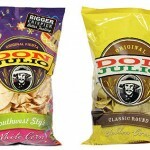 In 1994, with two decades of experience in the food industry as a broker and salesman, Craig Fisher created Don Julio Foods. 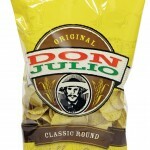 He began with a name and line of core products: chips, tortillas, and dip. 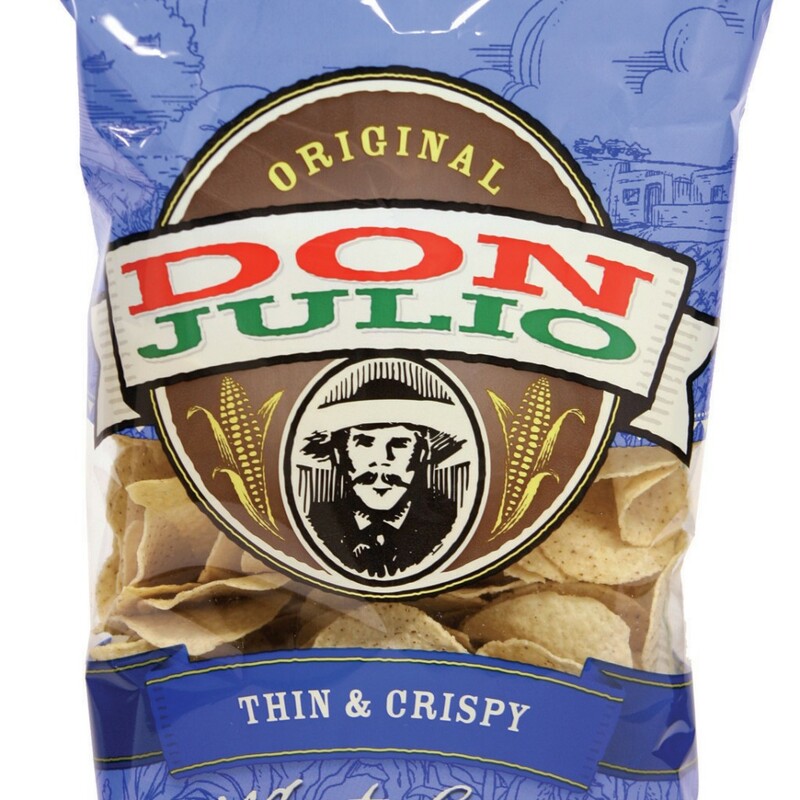 These have become a staple in grocery stores across the Intermountain West. 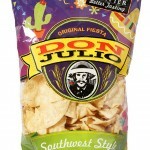 Drawing on his experience running the Little Pancho division of Clover Club Foods (a brand he would later purchase to compliment his thriving Don Julio product line), Fisher eventually decided it wasn’t enough to own the brand and sell the products, he wanted to make his own. 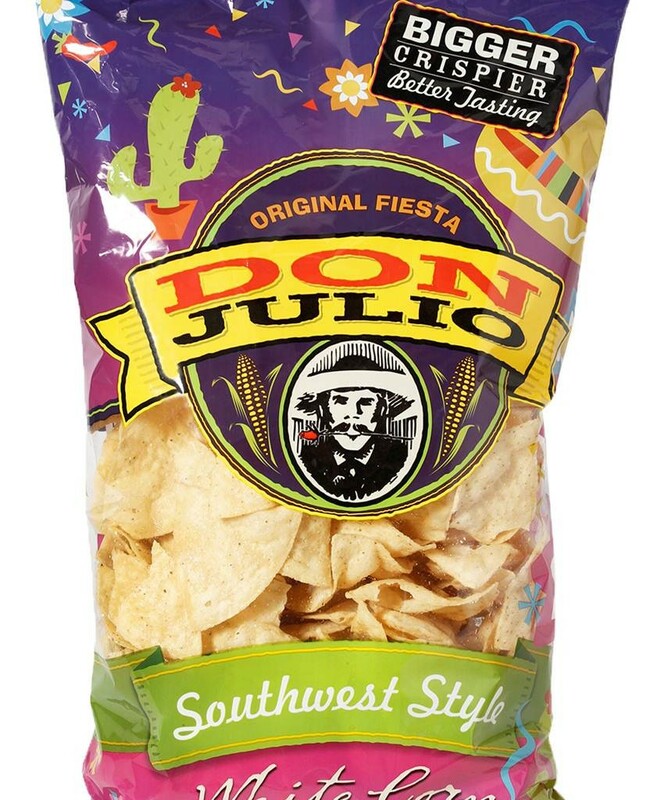 In 2002 Fisher and his son Nate, vice president of Don Julio at the time, located and began operating a tortilla manufacturing plant in Clearfield, Utah, just minutes from away from where Fisher had learned the food business as a young salesman and entrepreneur. 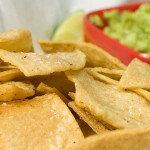 Press-lines now run three shifts a day, churning out fresh Southwest tortillas, which are delivered daily to local stores around the greater Utah area. 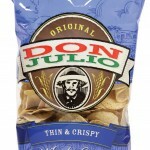 This entry was posted in Food and tagged Food, Mexican on May 24, 2017 .